Commencing from 2015, according to the People’s Republic of China national’s “Measurement Law” and the People’s Bank of China’s requirement, the gold and silver coins will be issued under the legal measurement of Metric System, i.e. grams, Kilogram and etc. The issuance of the gold and silver coins under the measurement of the Imperial System “Ounce” will be discontinued. Furthermore, from 2015 onward, the weight of the Chinese Panda Gold coins will no longer be stated on the coins. 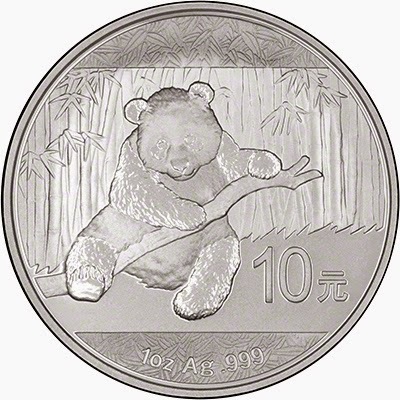 This has made the 2014 Chinese Panda Gold Coins with “Ounce” to be even more significant for collection. Since Bank of China (Malaysia) Berhad’s announcement for the pre-booking on 21 May 2014, the Chinese Panda Gold Coins was overwhelmed by the market, registration has been increased rapidly. In order to fulfill customers’ needs, Bank of China (Malaysia) Berhad has made a soft launching on 6 June 2014 for the registered customers. And now, the Bank is proud to announce the official launch for the 2014 Chinese Panda Gold Coins to the public. 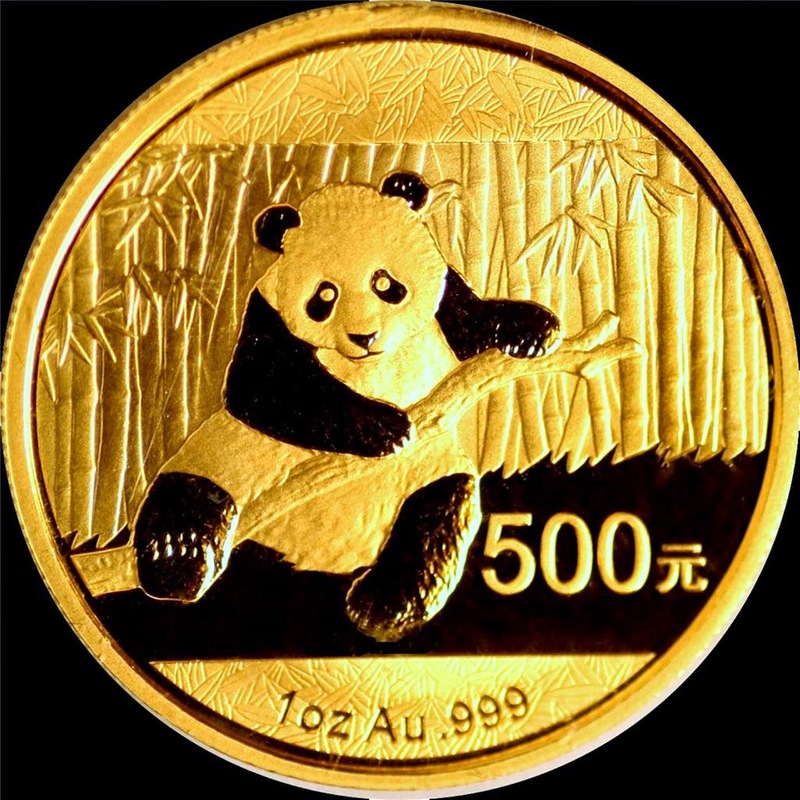 The Chinese Panda Gold Coin is a legal tender Coin issued by the People’s Bank of China for 33 years continuously. It has the investment and memorable value, and potentially high collectible value. Being very unique in the coins mintage world, it has been awarded both locally and overseas recurrently and appreciated by the collectors from all the countries. The theme of the Chinese Panda Gold Coins is the national treasure of the People’s Republic of China, setting the bamboo as the background well demonstrated the harmonious and happy life. 2015 Gold / Silver Pandas will no longer have the weight stamped on the reverse. It will be Panda motive as it is currently but without stating its weight. The China Mint will be marketing the Panda Bullion Coins in grams and kilos (Kilograms) instead of ounces. In order to better reveal the lively and playful character and the black and white colour of the panda, designers using the white and black effects that generated from the glossy and dark appearance of the gold refraction and reflection to invent the intaglio refraction method, at the same time using the drum opposite sandblasting technology to make the black and white colour of the panda become more three-dimensional. Welcome all to visit any of Bank of China (Malaysia) Berhad branches to place your order.